In the event of a pedestrian accident, the victim has to deal with various medical bills. 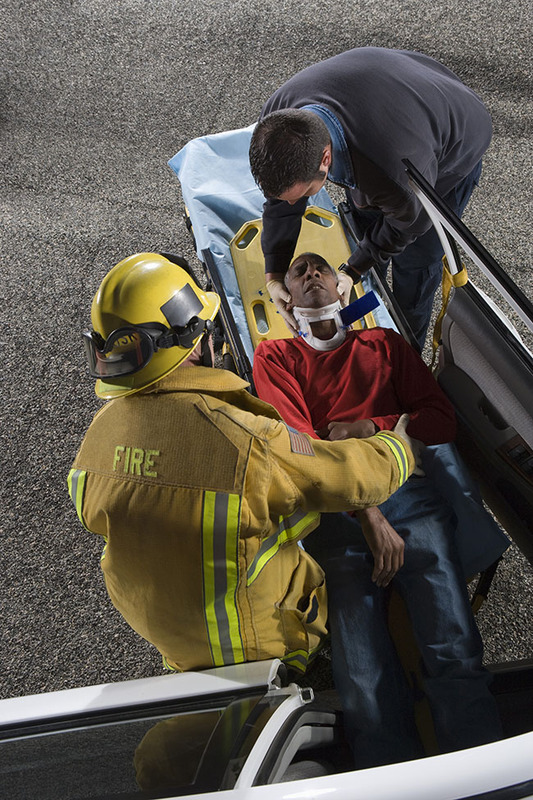 The amount spent often depends on the degree of the accident, and in cases where the accident is pretty serious; lots of sum will go into addressing the health condition of the victim. The financial implications are not the only concerns when an accident occurs as a result of the drivers’ carelessness, there are emotional and psychological that may stem in different degrees as a result of the occasion. It is therefore imperative that the person responsible for the incident is brought to book. A classic case of a pedestrian accident would involve a thorough evaluation of the circumstances of the accident. This means that arguments may arise to dispute the responsibility of the driver for the accident along with other small developments that may displace you of your due settlement. In order to ensure that your case is handled professionally and that you receive the entitlements that you are due, it is important you entrust the task of your representation to the hands of a competent pedestrian lawyer near you in Moreno Valley. Rawa Law Group, a foremost legal firm in California is a hub of highly skilled and professional attorneys ready to avail you with an inimitable service themed in excellence. Our Pedestrian lawyers are top of the line, skilled, competent and confident. They have handled several cases in the past with smashing success and in our over two decades of existence, they have raked in settlements worth over hundreds of millions! We would like to serve you with the impeccable delivery you need to get ahead. Kindly reach out to us today via the address listed below and sign up for our non-obligatory representation and excellence.